*Beautiful artwork by the lovely dcwj on deviantART! Less than a week before Christmas, and Blizzard looked like they already knew what they had in store for their audience this year. Like Halloween, Overwatch has gone through a few alterations to make the game seem a bit more seasonal and also ensure that players have the chance to grab some goodies before they’re gone! All of yesterday I’ve been hearing about the good, bad, and ugly of the Christmas event, but one thing’s for sure: All eyes were on the Talon woman first day. More importantly, her newest highlight. She’s cold, ruthless, and maybe even a little temperamental at times, but we know and love her as the sniper used in both competitive and casual play. From lore, to quotes, to even her Animation, Amelie Lacroix is a woman no one wants to mess with. At least, not on a professional business. Though, her personality has been known to win the community’s heart, and this Christmas highlight is no different. 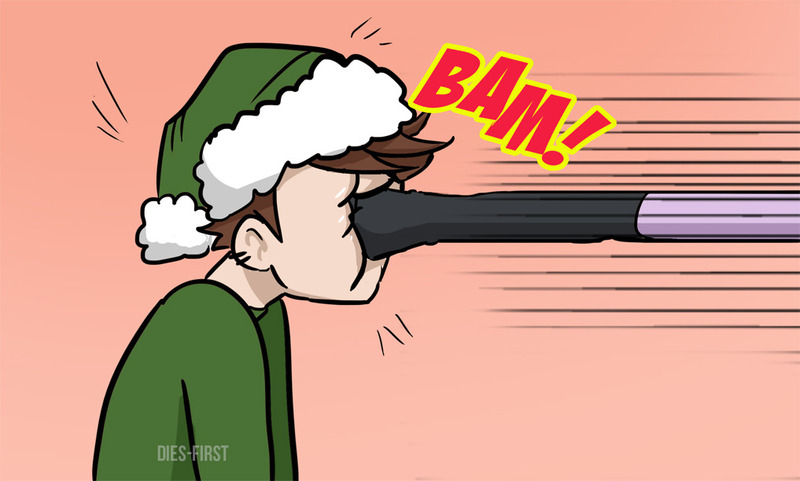 This five second animation begins with Widowmaker holding out a mistletoe and mildly sweet smile before she grabs the camera and stomps on it with a small frown. It seems fairly simple, and Widow isn’t breaking character, either. Thing is: This highlight has enacted quite a reaction from the community real quick. One of the first few instances of this highlight showing was through @AndrewArcade’s Twitter, in which his tweet and commentary gained attention almost immediately. Not long after did @D1AKUROSAWA take one of the infamous ‘Don’t Tread on Me’ memes and invoked a moment of humor from the situation, @yuriluvr47 performing something similar! 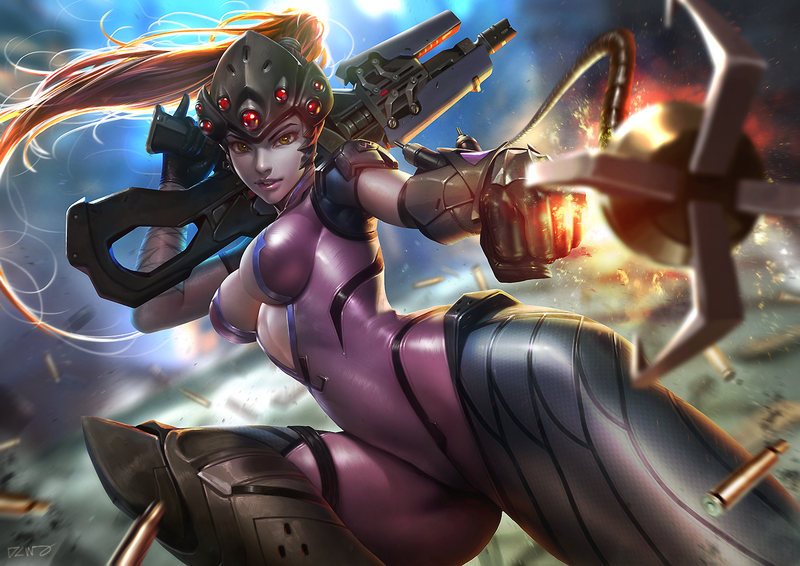 Though a little on the crasser side, both Blizzard forums and Reddit also had reactions that showed how pleased the community was over this short Widowmaker craze. Who can blame them, honestly? She’s sassy, and that alone is an understatement! Physical attraction aside, that doesn’t stop some of the community from reinforcing what Widowmaker does best: show disdain for people like Tracer. *From the strip created by dies-first of Tumblr! Widowmaker’s Highlight, “Under the Mistletoe,” can only be attained through Loot Boxes received during the Winter Wonderland event, or by purchasing it from the shop for 750 Credits. With that, my commentary ends here. Though one thing’s for sure, Widowmaker wasn’t the only one that provoked joyful screams from the community. Stay tuned for the next article, in which we’ll be talking about our two favorite Junkers!